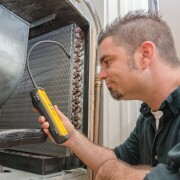 YP Canada provides business listings about Heating Contractors throughout Canada. Discover local Heating Contractors around you with YellowPages.ca’s comprehensive local business directory. With YellowPages.ca you’ll always find the right business wherever you are, whenever you need it.